Diaries are for dreaming! Children love a locked book where they can record their private musings, their dreams, their thoughts — even their doodles. 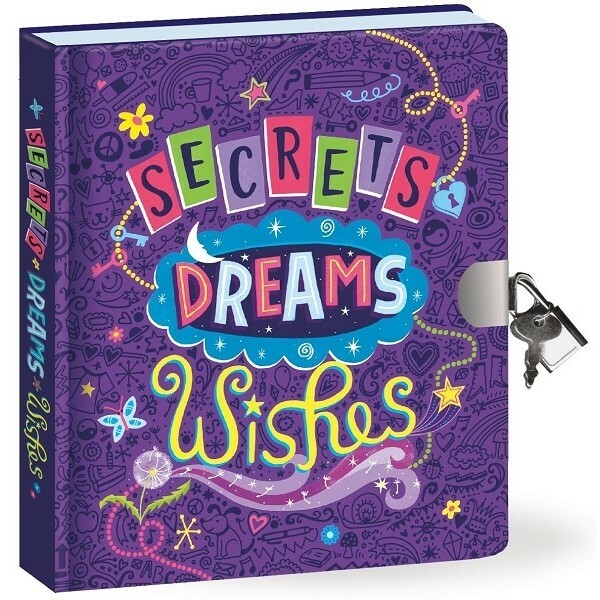 Dream, write and imagine the possibilities in this diary from Peaceable Kingdom, featuring 104 double-sided lined pages. Gather autographs from camp friends, glue in photos and clippings - the options are endless. 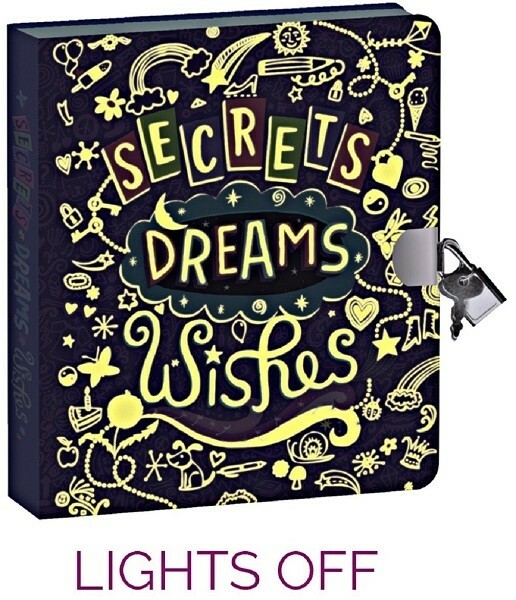 Then when the diary is full, lock it away to look back on this sweet diary with fond memories. For more options for girls who love writing, visit our Writing / Journaling Collection.